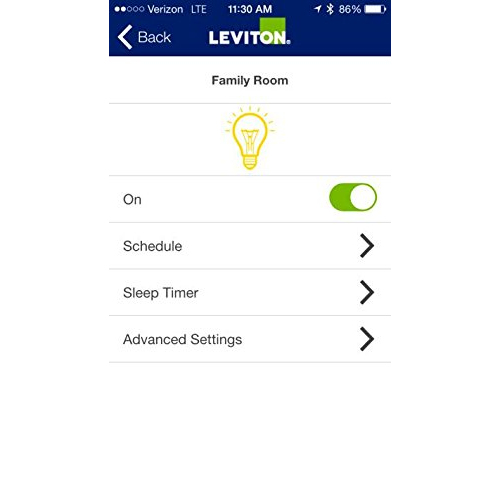 The Leviton DDS15-BDZ is an in wall electronic wall on off switch with built in 24 hour timer, countdown timer and on board Bluetooth. 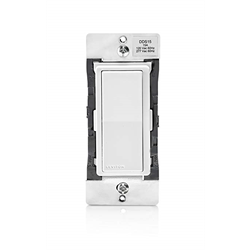 It supports non dimming loads including incandescent, fluorescent, LED, resistive and small motors/fans. 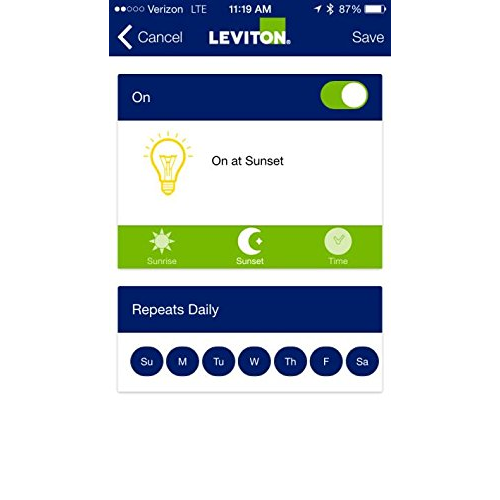 Bluetooth support allows control from your Android or iOs device from up to 30 feet away, and makes timer set up easier by using the free Leviton app. Just download the app, pair the device and use the app's graphical interface for the rest. Once you download the app, no Internet connection is needed to connect to the switch, control it or update the schedules. If you've ever set up any other scheduled wall timer, you'll truly appreciate just how fast and easy it is to set up schedules or control this switch! Of course the switch can be manually controlled locally as well. 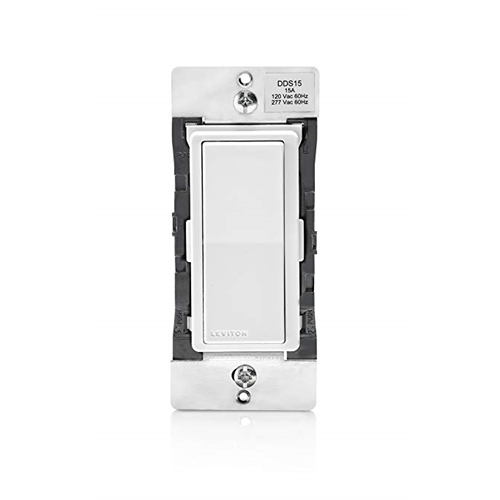 Add DD0SR-DLZ for 3 way or multi way circuits.